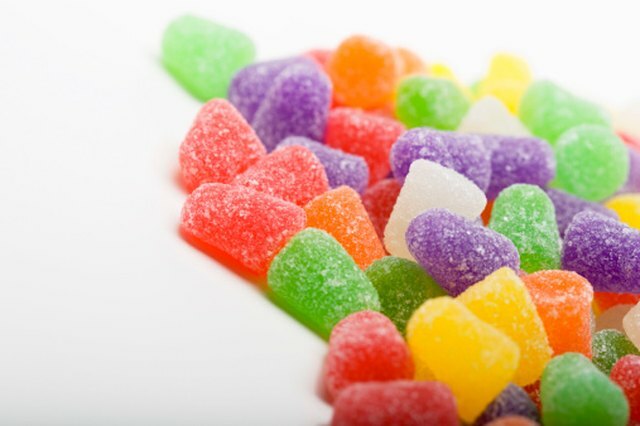 If you ever popped a sugar-covered gumdrop in your mouth, only to bite down and practically lose a tooth, you may have thought the gumdrops were ruined. 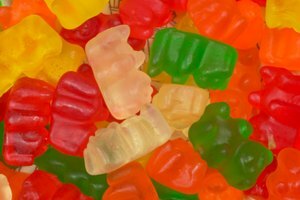 Sugar, gelatin and water are the primary ingredients in gumdrops. When the gumdrops contain too much gelatin, they harden. 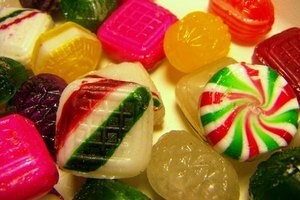 Exposure to open air begins to evaporate the water in the candies, leaving too much gelatin to maintain the soft, gooey texture. You can soften gumdrops easily by replacing the lost water. Fill a medium-size mixing bowl with warm water. Place a piece of wax paper on a cookie sheet. Place the hard gumdrops in the hot water for 20 to 30 minutes, until they reach the desired softness. Remove the softened gumdrops from the water. Set them separately on the wax paper on the cookie sheet. Let the gumdrops dry completely for 5 to 10 minutes. Place the newly softened gumdrops in the plastic bag, and secure the zipper closure. Place a paper towel on a microwave-safe plate. Set hard gumdrops in a row on the plate. Sprinkle the gumdrops lightly with warm water. Microwave on low for 10 seconds. Check for desired softness. Heat for additional 5-second intervals until you achieve the desired texture. Let the warm gumdrops cool for up to 10 minutes. Store the soft gumdrops in the plastic bag with zipper closure. 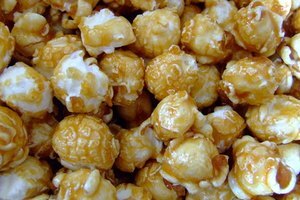 If the gumdrops are spice-flavored, soak them in your favorite alcohol, such as rum or orange-flavored liquor. 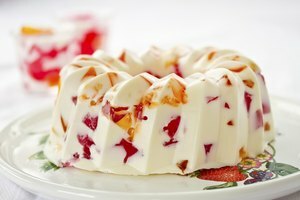 Gelatin needs warm water to break down. Start with warm enough water to maintain the temperature for the soaking period. 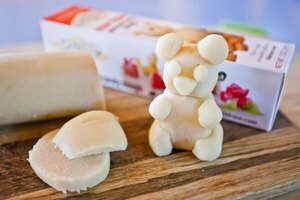 Seasoned Advice: Any Way to Soften Gummy Candy?